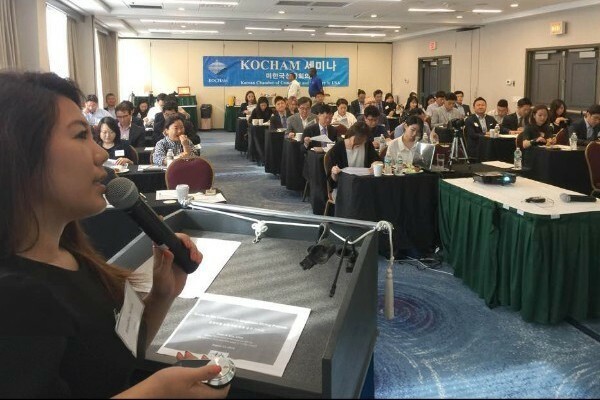 On August 23, 2018, KOCHAM (Korean Chamber of Commerce and Industry in USA) held an Employment Seminar at Double Tree hotel in Fort Lee, New Jersey. HRCap Director and Global Team Lead Stella H. Kim, SPHR and Kim, Cho & Lim, LLC Partner Attorney Joshua Lim, ESQ were invited to speak on seminar topics that ranged from "New Jersey’s Equal Pay Law" to "Competitive Employee Hiring Process". Director Kim referenced key market studies, workforce surveys, and her own extensive experiences in executive recruiting, HR development and workforce planning to address the problems facing each of these challenges and elaborated on how to effectively address them. 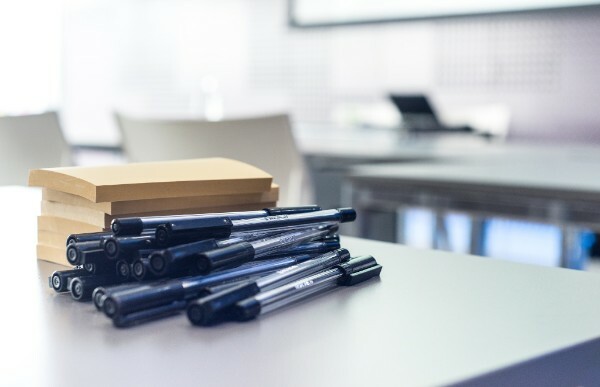 For a copy of Director Stella Kim’s Guide to the Competitive Employee Hiring Process presentation or further consultation on addressing these unique hiring challenges, please email us directly at hrm@hrcap.com. The 2018 HRCap Corporate Workshop was held on September 7 through September 8 offsite at Bushkill, Pennsylvania. Day 1 of the Workshop consisted of "thinking" exercises. For the first activity, all employees came together to conduct a final review of the Road to Employment Guidebook, which has been in the making since early 2018. This guidebook is a special mission project with the Consulate General of the Republic of Korea in New York, to help all audiences at unique phases throughout their road to employment for seeking jobs or making career transitions. The book is written in both English and Korean, and the content is now a culmination of career lectures and seminar topics that were covered in the "2018 New York Road to Employment Career Seminar" in May 2018 and the "UKC Public Session 2018 - Career Seminar" in August 2018. The guidebook walks the readers through the complete employment process from start (preparation and self-assessment) to finish (first day on the job and ongoing transition), with unique HRCap industry and subject expert advice and case studies. The final review and additional inputs have deepened and strengthened the content for our guidebook, which is expecting final completion and publication this year. The second activity was a Design Thinking Exercise, engaging each employee to brainstorm and provide their input related to a common goal – "How to grow HRCap". This activity allowed everyone to discuss the current systems and processes in place, share their individual and team goals, and identify what specific action items and strategic investments will help HRCap meaningfully and realistically scale up in 2019 and beyond. Day 2 of the Workshop consisted of a physical activity. 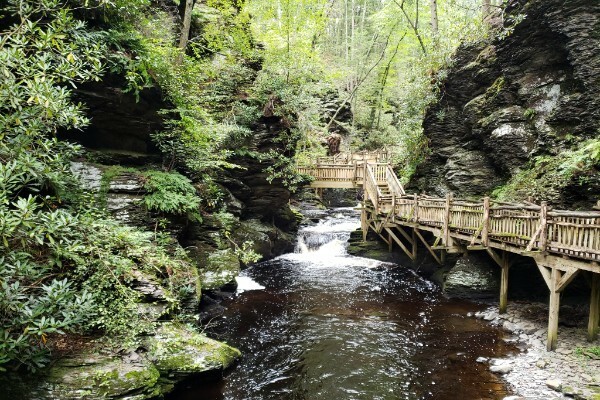 The company spent the morning hiking at Bushkill Falls. The physical act of hiking was a welcomed change to all the thinking from Day 1, and also allowed us to relax and take in the scenery as a group. Cooking and BBQ, board games and Karaoke also set the tone for relaxation, bonding and appreciation. HRCap will continue invest in our people to strengthen our brand and deepen our expertise so that we may add greater value to our clients and community.